Der Januar 2015 Newsletter des Nachwuchsforums der GKS ist erschienen. We are excited to announce the first keynote lecture for the 12th Graduate Student Conference in Canadian Studies at the University of Potsdam: Dr. Peter Hodgins, Carleton University, will speak about "The Politics and Poetics of Public Memory in Canada." Dr. Hodgins has published in the field of cultural studies, Canadian nationalism, and memory studies. 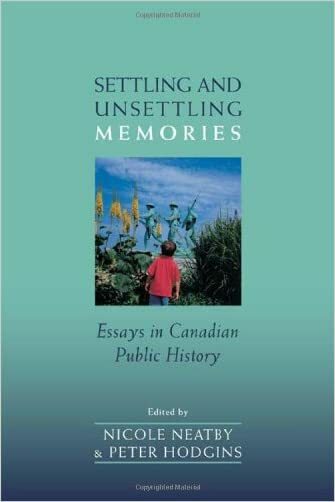 His co-edited volume Settling and Unsettling Memories: Essays in Canadian Public History (UTP, 2012) is a comprehensive examination of the mechanisms and public discourses surrounding the politics of memory in Canada.